The 1950s vintage ocean liner Queen Isabella is making her final voyage before heading to the scrapyard. 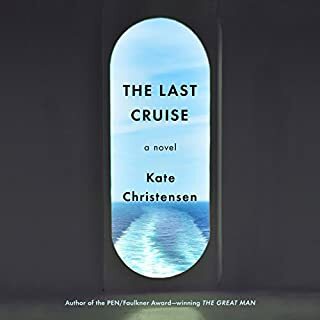 For the guests on board, among them Christine Thorne, a former journalist turned Maine farmer, it's a chance to experience the bygone mid-20th century era of decadent luxury cruising. The Isabella sets sail from Long Beach, California, into calm seas on a two-week retro cruise to Hawaii and back. When a time of crisis begins, Christine and other characters find themselves facing the unknown together in an unexpected and startling test of their characters.